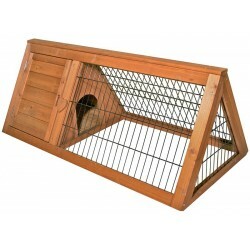 Buy Wholesale Reptile Wooden Enclosures For Sale at Bulk Prices! 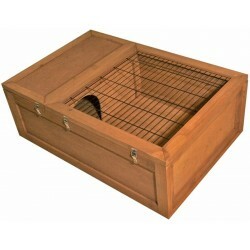 Buy Wholesale Reptile Wooden Enclosure Accessories For Sale at Bulk Prices! Place the Turtle Play Pen on your lawn and watch your tortoise feed on beneficial grass. Allows your tortoise to absorb natural UVB rays from sunlight, which is very important for their health and shell growth. Complete with private "sleeping area". Size: 39.5" x 16" x 19"